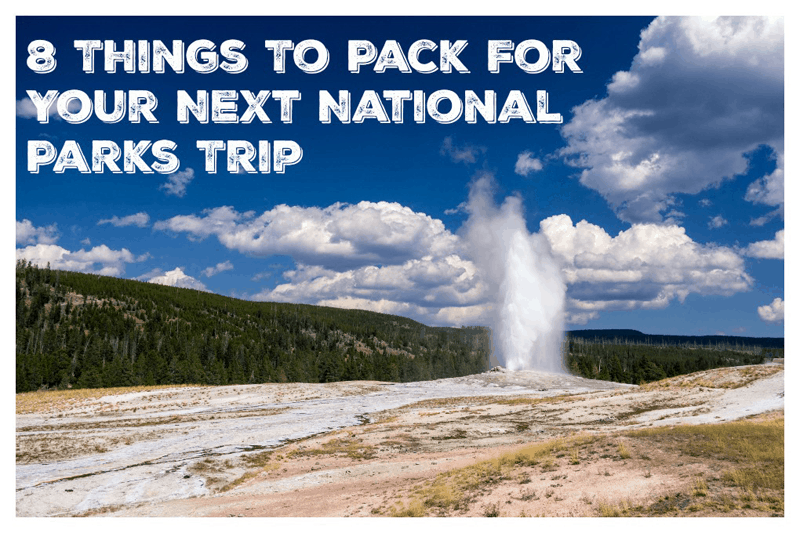 Is your family planning a trip to one of this country’s great National Parks? There are a few things you need to pack before you get the kids in the car because you’ll want to be prepared for the next few days ahead. Whether you’re hitting the trails for the very first time or you’re beginning your annual trek, consider the following eight items to bring along to make the day more enjoyable for all. I wrote up an article for Alamo and would love for you to take a look at my top list. Click here to check out my article!